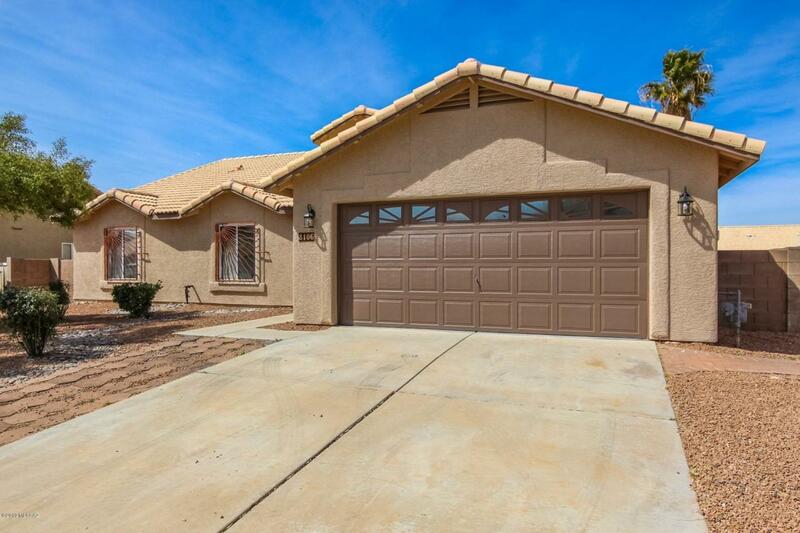 Elegantly remodeled 4 bed 2 bath home with formal living room, great room & Arizona room. 240 SF guest house would be great as a hobby/game room. New AC, furnace, & water heater! New epoxy on garage floor. 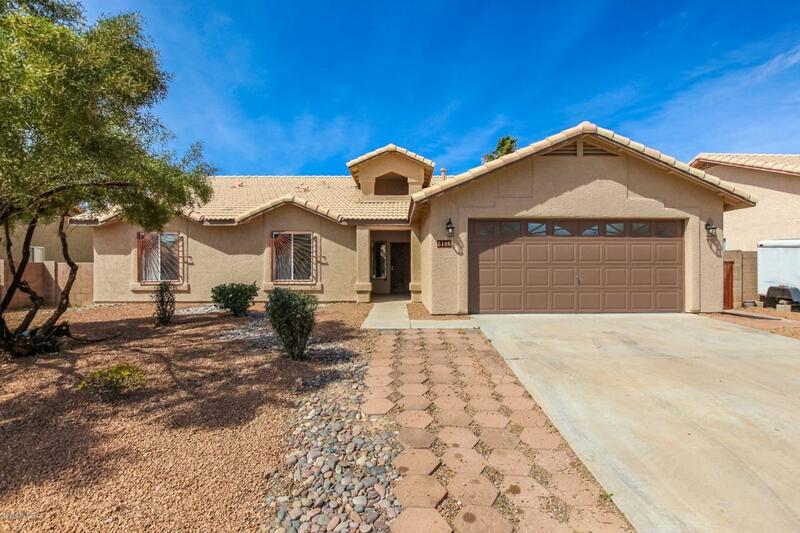 Open concept kitchen features beautiful new cabinets & new gorgeous granite counter-tops. 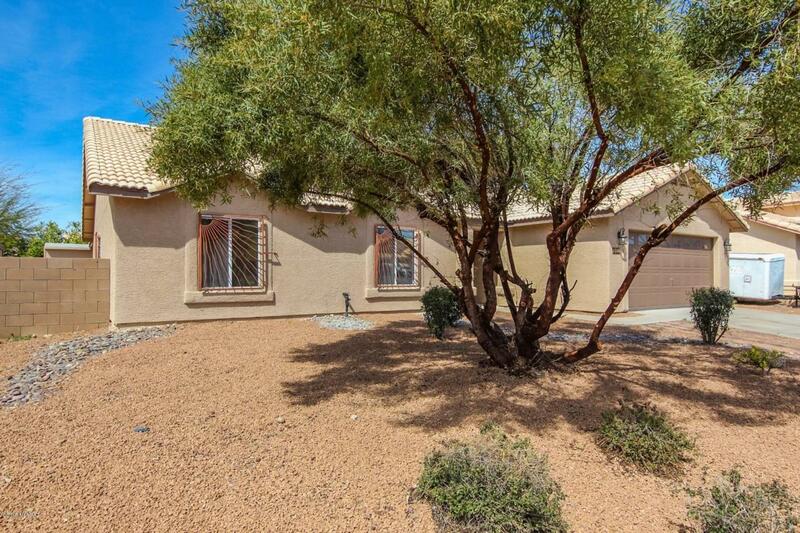 Seller will provide new stainless steel appliances including gas range, OTR microwave & dishwasher prior to closing. 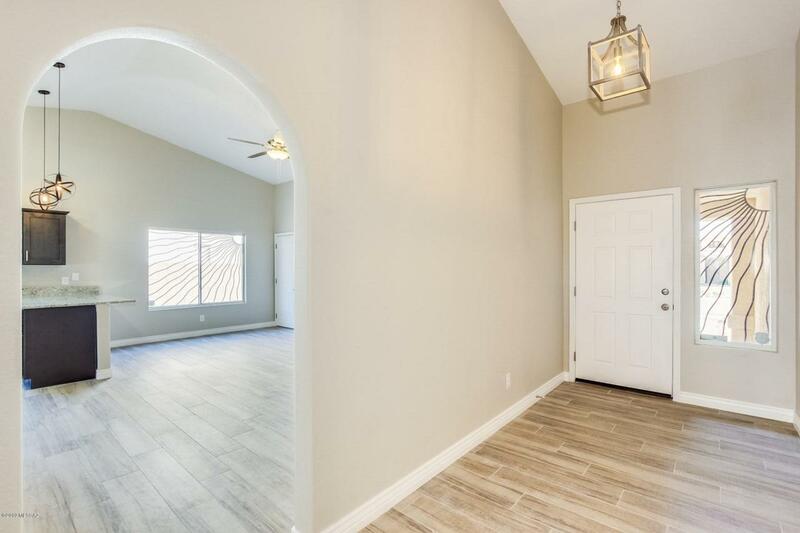 Spacious floor plan with all new stunning wood looking ceramic tile flooring with new carpet & pad in all the bedrooms. Both bathrooms have new dual sink vanities, new mirrors & attractive new tile shower surrounds with deco accents. All new two tone interior & exterior paint. New brushed nickel light fixtures, ceiling fans, plumbing fixtures & door hardware throughout. Agent/Owner.